And then the concept of Paroles de Fromagers came about when Pierre realized that being a fromager often left him unable to actually share his passion with his clients for lack of time. 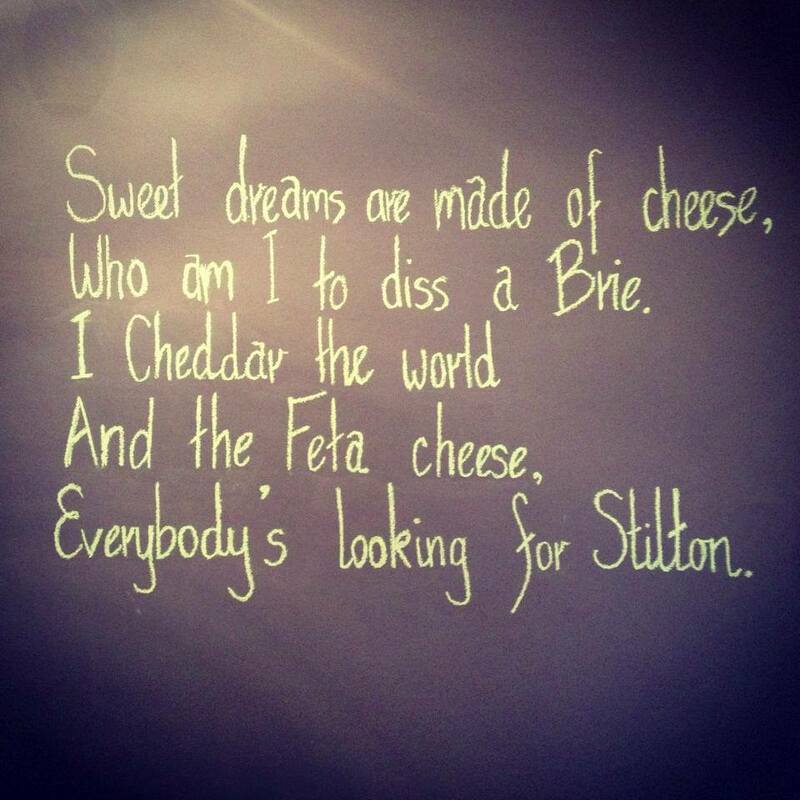 How frustrating to not be able to explain to a customer all the delightful aspects of that cheese that she just bought! For someone who loves cheese as much as Pierre, well you can imagine… So Paroles de Fromagers was born and now Pierre is able to do just that for all those who love cheese or are curious to taste. He’ll get you to taste these dairy delicacies with a new perspective and with expert technique that allows you to discover all the different aspects of flavor in each particular cheese you try. 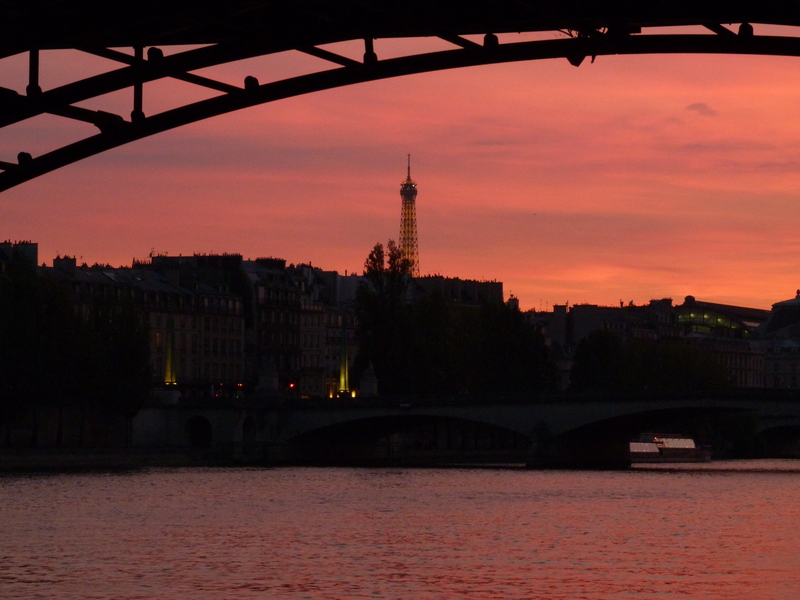 This can be a fabulous activity to do on your next trip to Paris, and will certainly be an enriching experience to remember forever. 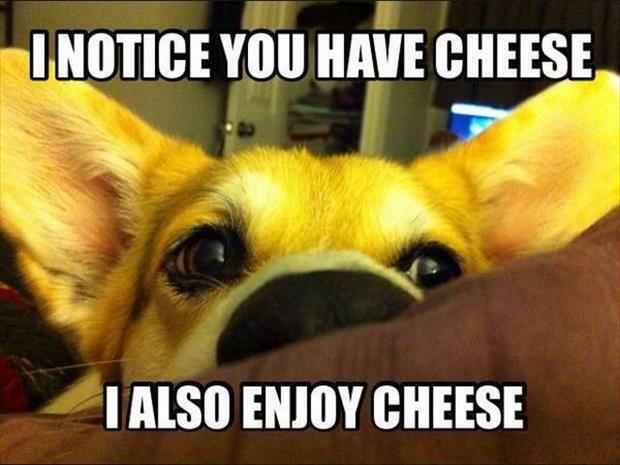 You will probably never eat cheese the same way ever again! Imagine being in an actual vaulted cheese aging cellar while embarking on your experience, or being on a rooftop terrace overlooking the beautiful city of Paris! Pierre has a handful of spaces he can organize your Paris cheese tasting in, and each one will bring an element of aesthetic and authenticity to the occasion. And, of course, he can do these sessions in English for those who don’t master the language of les Français. L’Époisses de Bourgogne, a burgundy cheese from the area where his family wine comes from, and is a cheese with a long history. It was created in the 16th century by the monks of the Époisses abbey. It is a « washed » cheese and is washed with an alcohol called « marc of Burgundy » an alcohol made from that sediment at the bottom of a wine vat that is distilled into a liquor. You can imagine the punguncy of this particular cheese. Pierre says it goes well with his family’s wines. The Roquefort Vieux Berger is also currently at the top of his cheese list. This particular Roquefort comes from the smallest and most artisan of Roquefort houses, and is according to Pierre one of the best Roqueforts that exists. And, the Beaufort d’Alpage, a mountain cheese that comes from a farm where the cows and the cheese are cultivated by the same farmer. Usually mountain cheese makers will buy milk from farmers in the region, but this particular cheese comes from the hands of the same artisan that cares fro that cows. In addition, these particular cows graze at an altitude of 1700m, and are munching on very nutritious grass which of course contributes to the quality of the milk they produce, and thus the cheese as well. In order to play, post a comment below with your answer, and be sure to include the email address you’d like to be contacted at should you win. The contest ends February 21st 2015! If you win, you’ll have one year to use your voucher. Bonne chance! 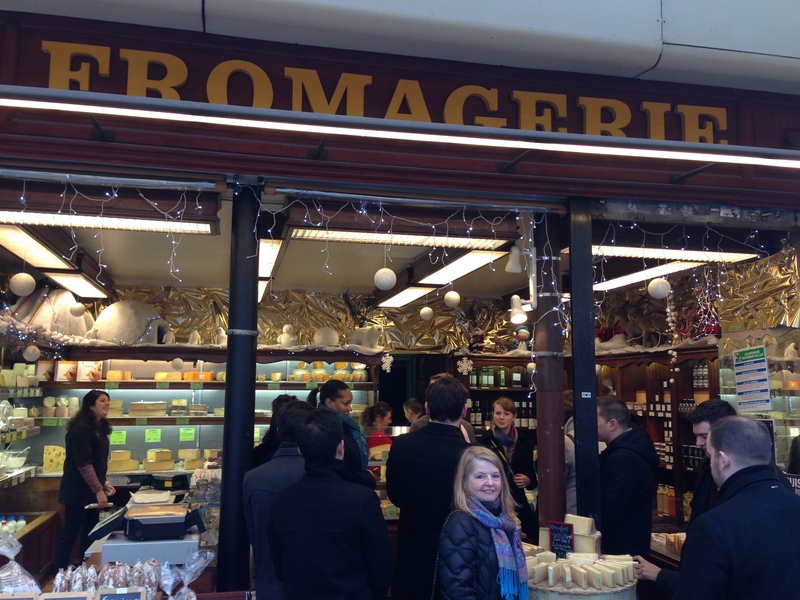 Even if you don’t win, you should stop by the fromagerie, cheese shop at 39 rue de Bretagne 75003 Paris, and perhaps you’ll be lucky enough to catch Pierre when he is there, and can ask him about the cheese you buy. I’m sure you’ll get an informative and passionate answer! Did I mention, Pierre loves cheese!?!? 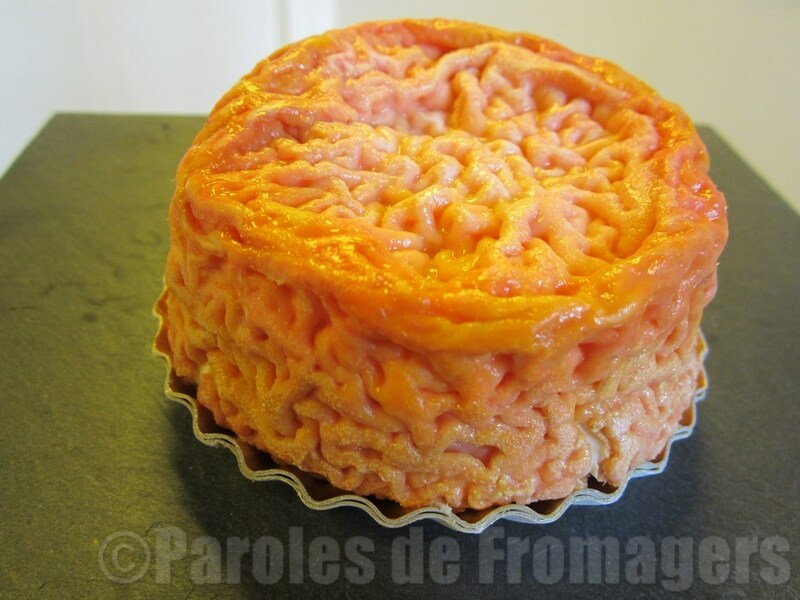 As for this cheese, it looks like Langres, yummy!